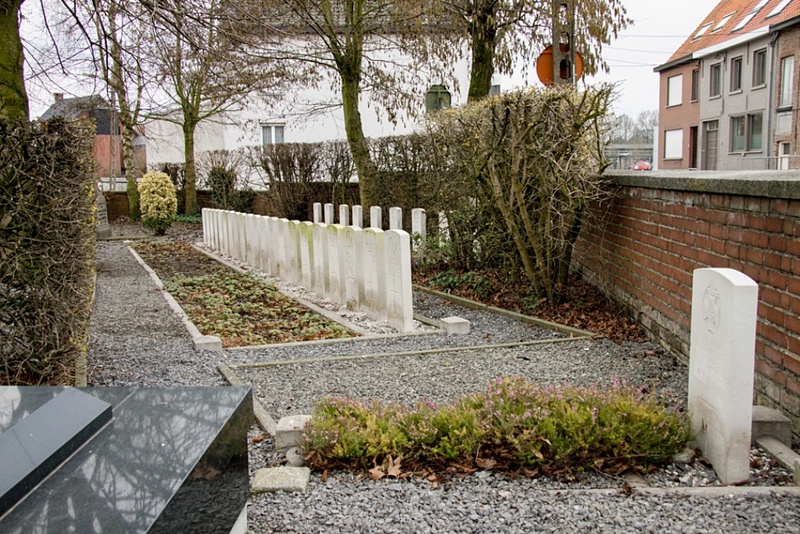 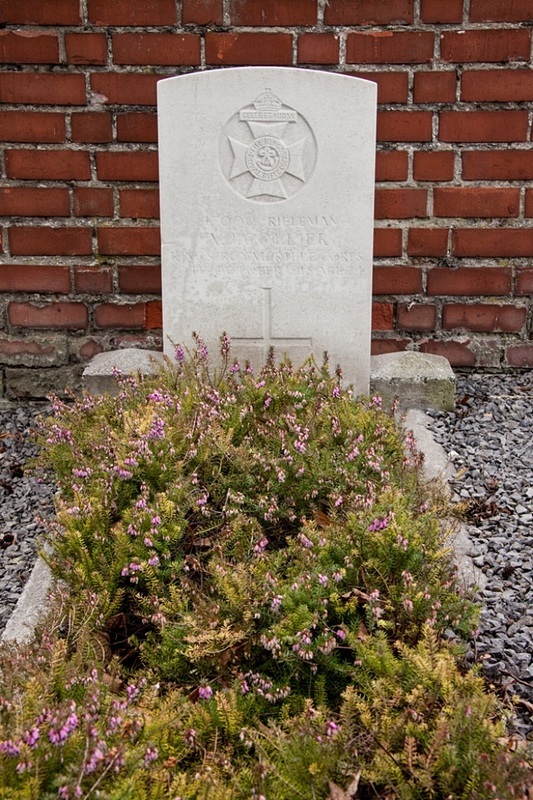 Bissegem Communal Cemetery is located 26 km east of Ieper and 2 km west of Kortrijk town centre. 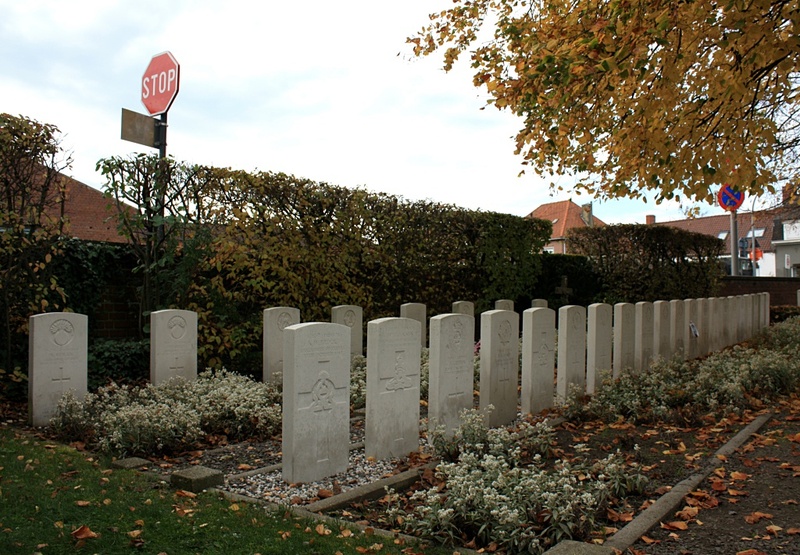 From Ieper town centre the cemetery is located via the N8 Meenseweg, a road connecting Ieper to Menen and onto Bissegem. 500 metres after crossing the Kortrijk ring road (R8), lies the right hand turning from the N8 Meensesteenweg onto Driekerkenstraat. 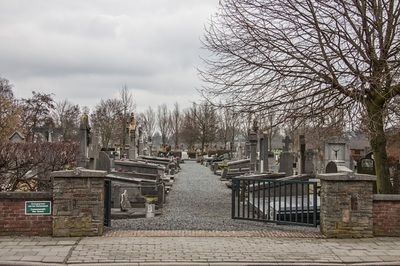 The cemetery lies 1 km after this right hand turning on the left hand side of the Driekerkenstraat on the junction with Kerkvoetweg. 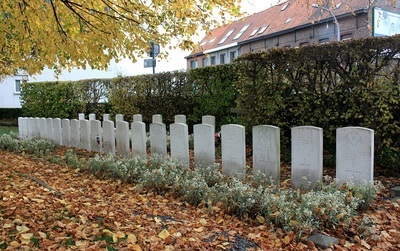 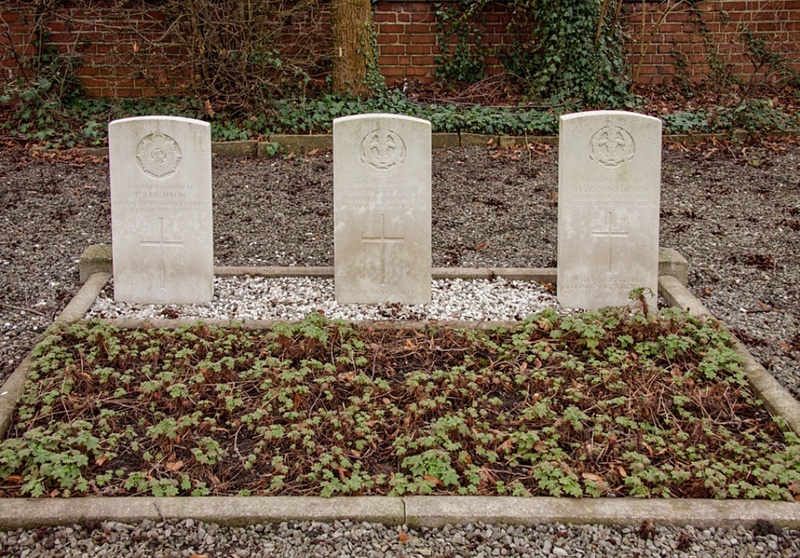 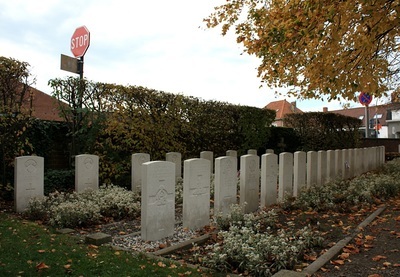 Bissegem Communal Cemetery contains the graves of 25 Commonwealth servicemen of the First World War, all dating from late October 1918 and the Allied advance to victory. 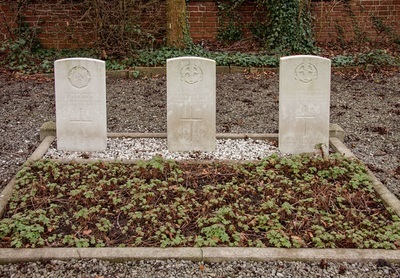 The eight Second World War burials all date from late May and early June 1940 and the withdrawal to Dunkirk ahead of the German advance.